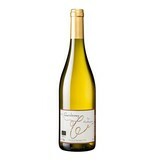 Made from old Chardonnay vines, usually over 50 years old, is the Montboucon of Eric and Bérengère Thill. Organic and with as little intervention as possible, which means no fining and filtration, this wine is prepared. 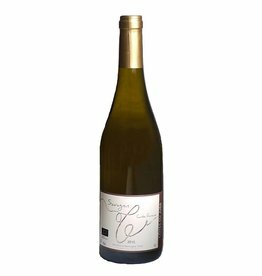 The clay-limestone soil gives this wine a mineral coolness, grip and a clear fruit. A beauty that can mature for a few years in the bottle.